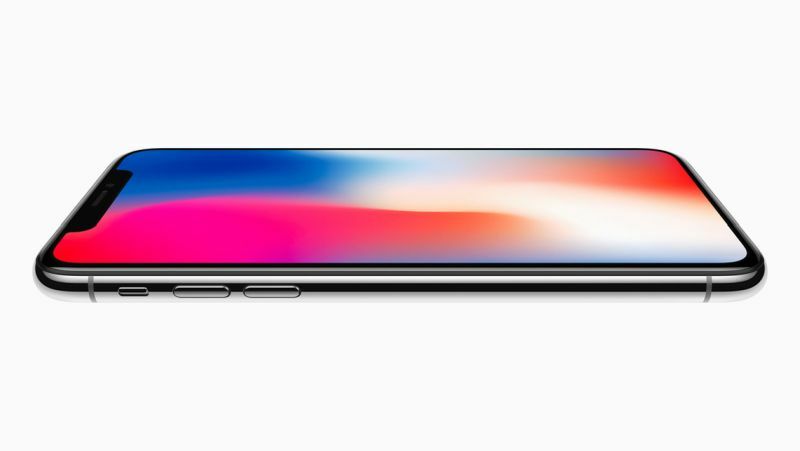 The base model of the iPhone X was priced at Rs 89,000 in India. A year after its lanuch, Amazon is offering a significant price cut on the device. Under The Great Indian Festival Sale, the handset is selling for Rs 75,000. That's effectively a price cut of Rs 14,000. The phone X was the first handset from Apple to use the OLED screen. It features a 5.8-inch screen with pixel dimensions of 1125 x 2436. The iPhone X is powered by Apple's A11 Bionic chipset. This hexa-core processor packs-in some serious power. When it comes to gaming, you can expect at least 30 percent jump in the performance. In the photography department, you get a 12-megapixel dual camera setup. It also boasts of OIS (Optical Image Stabilization). The secondary lens offers 10x optical zoom. You can also play with the depth of focus in pictures. The camera can record impressive 4K video at 60 fps. At 1080p, you can create a slo‑mo video by shooting at 240 fps. For selfie aficionados, Apple has thrown-in a 7-megapixel front camera. The phone uses the new Face ID features. The battery now supports Qi wireless (induction) charging. On a single charge, the phone can last for up to 12 hours internet use or up to 21 hours talk time.